If you’re looking for high quality, personal service and a reasonable price, you’ve come to the right place. at Auto & Fleet Reconditioners of Texas, LLC we’ll give you the attention and personal service you’ll come to expect and enjoy. We offer high quality auto & body collision repairs, touch-up, buffing, detailing & top quality spray-in bedliners. We work with all insurance companies and are pleased to offer "free" written estimates upon request. At Auto & Fleet Reconditioners of Texas, LLC we work on all makes and model cars, trucks, heavy trucks and equipment, as well as RV's, restorations and customization work. 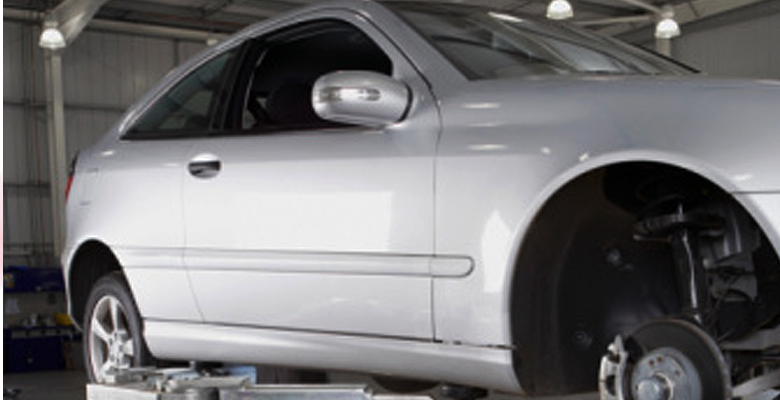 Our highly experienced staff will make your repair or project look effortless and your vehicle look better than new! We have been located in Georgetown since 2006 and have been in business since 2004. Let us put our experience to work for you.